state of youthfulness and health..
Are you one of the last humans that will die of old age? Esteemed futurologist Dr. Ian Pearson believes humans are very close to achieving "immortality" – the ability to never die. "No one wants to live forever at 95 years old, but if you could rejuvenate the body to 29 or 30, you might want to do that." He further states that; “ By 2060 most persons will be able to buy it. 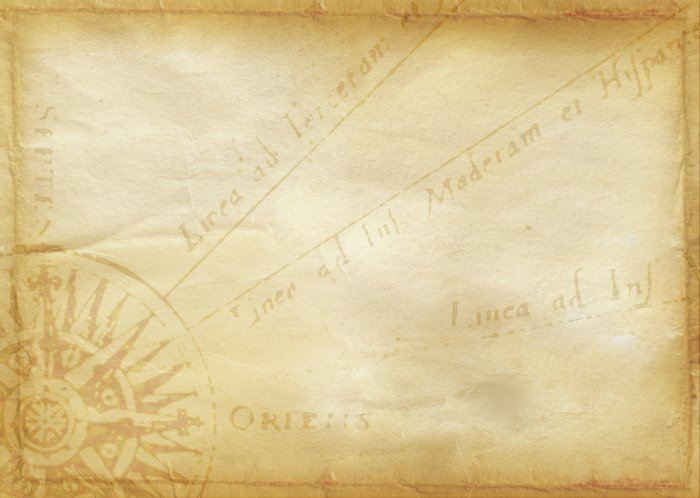 The tricky bit is surviving until the technology becomes widely available.
" Whether you are looking to be alive by 2060 to book a place for immortality or just live a good quality, long life -you can acquire 'life longevity insurance' today by learning how to become younger, healthier and happier." Today’s science has confirmed that there exists in all of us a biological fountain of rejuvenation. The discovery of animal cloning confirmed the existence of a genetic program that reprograms somatic cells into embryonic stem cells. Nature already knows how to roll back or even completely reset the Aging Clock. The resetting of the human aging clock at the time of conception proves the existence of man’s biological capacity to self-renew. To date, Biotechnology knows little about the structure and mechanism of action of the aging rejuvenation program. That said, Biochemical interventions designed to stop the aging process and rejuvenate aged humans are expected to be developed within the next 30-40 years. Your body has the biological capacity for age reversal. The question is how do we harness that capacity to self-repair without the use of drugs, foreign agents or gene manipulation. NeuroExs invitational Self Transformational Program provides clients a research proven blueprint (see 'Evidence -Anti-Aging Neuropsychological Studies') how to access their signature, brain-mind-body reset code to organically roll back the years with no outside foreign stimulation and with no danger, unknown side-affects or long-term required continuous treatment. The prevalence of age-related diseases is in an upward trend due to increased life expectancy in humans. Age-related conditions are among the leading causes of morbidity and death worldwide currently. Neuropsychologists have an extensive knowledge base and training in brain-behavior relationships. Our Clinic provides a cutting-edge, cognitive wellness service delivery model including cognitive health, anti-aging, lifelong wellness, and longevity-oriented practices. These practice areas include brain-based cognitive wellness, emotional and related multimodality health interventions. Our Anti-aging Results Guaranteed, Research and Evidence-Backed Program. 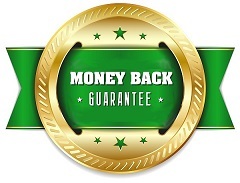 Our unique money-back guarantee provides us the opportunity to prove the value of our program. What to reverse your biological by 10 years or more or just add 7, 10 or more years to your life? The invitational Anti-Aging Program is a step-by-step, experiential treatment that is taught from a platform of perceptual self-awareness. Techniques used in the Treatment Program are based on cognitive neuroplasticity therapy, which rewires the brain's limbic system to re-build and strengthen the functional neural pathways relating to youthfulness, health and well-being.